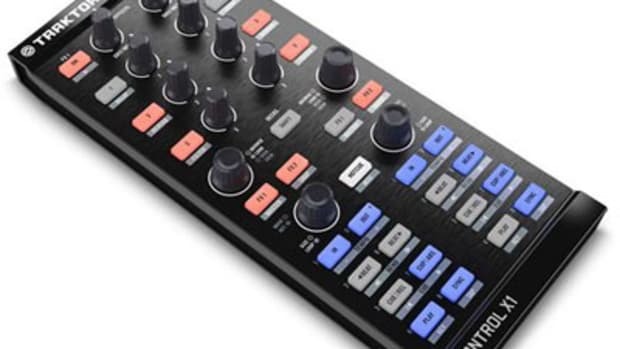 Everyone's favorite new controller, the Native Instruments Traktor Kontrol X1, is now certified on Serato! 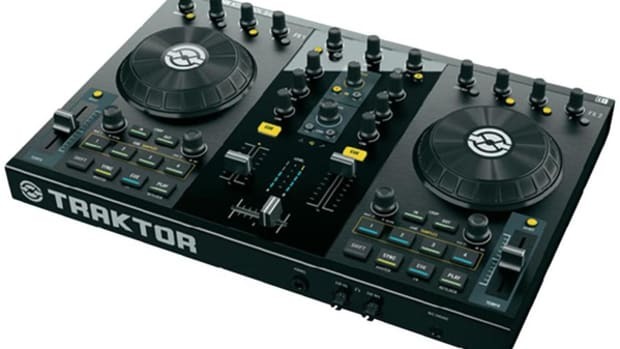 With a designated Serato mapping and overlay included in the package, Traktor Kontrol X1 is the ultimate Serato controller to control looping, hot cues, track browsing and effects as well as the SP-6 Sample Player with ease and style. Details and Info inside. 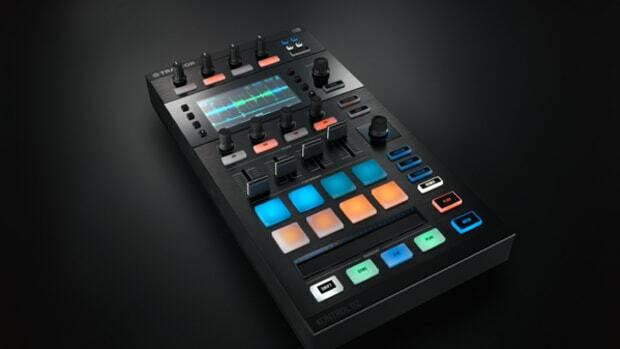 Everyone&apos;s favorite new controller, the Native Instruments Traktor Kontrol X1, is now certified on Serato! With a designated Serato mapping and overlay included in the package, Traktor Kontrol X1 is the ultimate Serato controller to control looping, hot cues, track browsing and effects as well as the SP-6 Sample Player with ease and style. 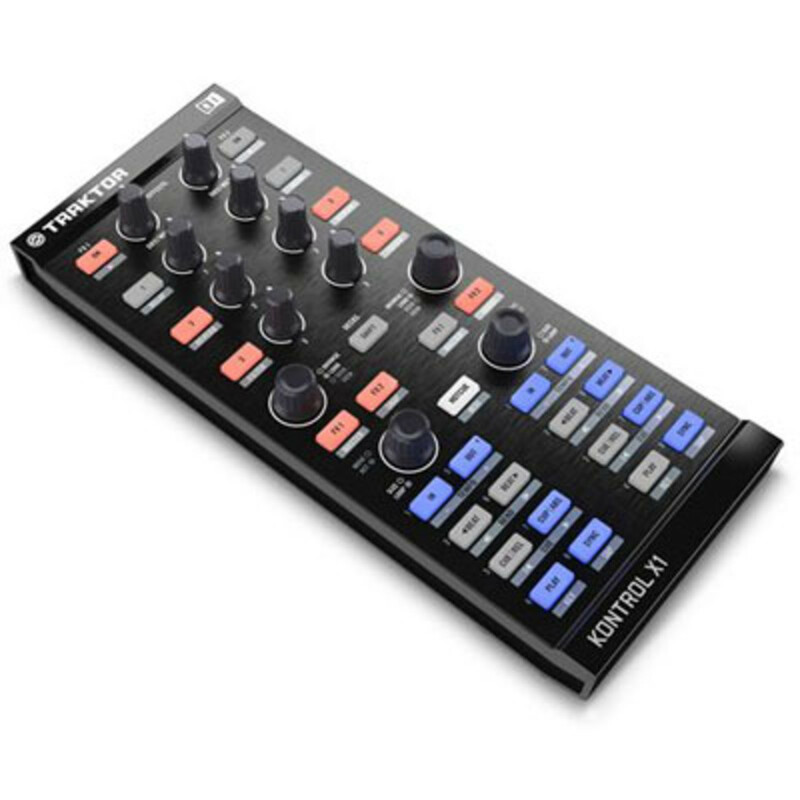 The download is available on the Native Instruments website and available to all Kontrol X1 users. 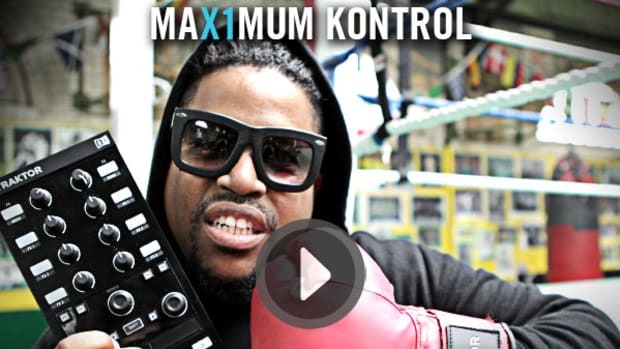 Check out the promotional video showing what you can do with a Kontrol X1 running on Serato. The DJ and producer team Faust and Shortee use their X1 with custom-made faceplate showcasing some epic scratching and controller-ism on Serato. 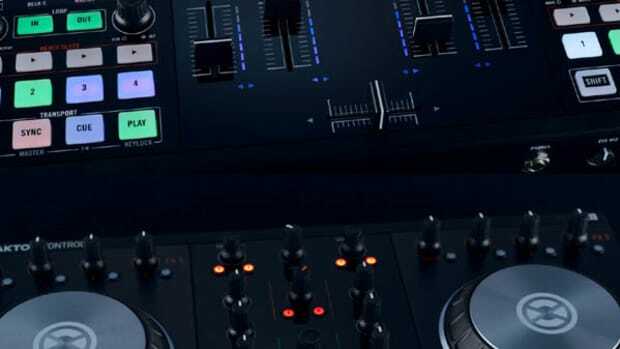 As you can imagine, this is something that should really light up the faces of all the Serato DJ&apos;s out there as it pulls back the DJs&apos; focus from looking at laptop screens to working with the crowd! 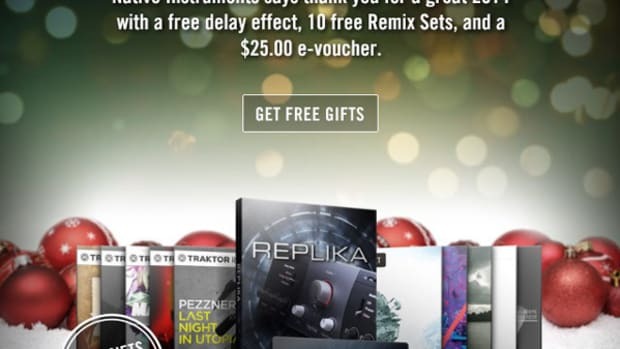 Native Instruments has just launched a limited-time offer for owners of the Traktor Kontrol X1 DJ Controller. 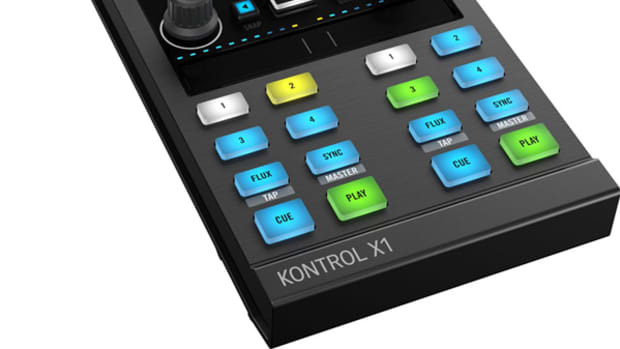 From now through September, all the owners of a registered Kontrol X1 will receive a free Traktor Pro 2 upgrade which will give users access to four decks of control, sample decks, new loop recorder, cue functions, and the new effects. 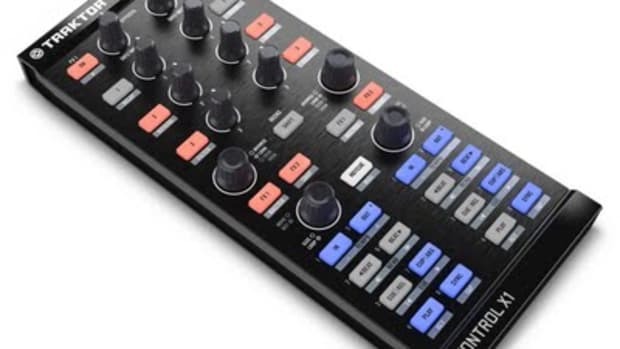 From now on, the Traktor Kontrol X1 will now ship with an additional overlay which shows the controls for the sample deck features in Traktor 2. Check inside for a Video and details/links to the promotion.